MANILA -- Malacañang on Friday welcomed the results of the latest Social Weather Stations (SWS) survey that showed a significant increase in the number of Filipinos saying that their lives have improved and are optimistic of the Philippine economy. 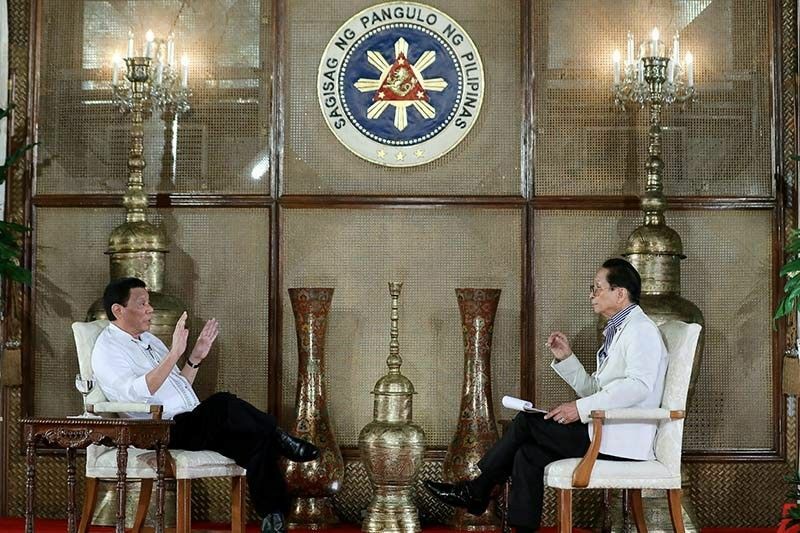 In a statement, Presidential Spokesperson Salvador Panelo said the results of the survey are not surprising given the Filipinos' continued trust and support for the administration of President Rodrigo R. Duterte. "These results also validate previous research studies showing a decline in hunger, a decrease among Filipino families who consider themselves as ‘mahirap’ (poor) and an overwhelming number of Filipinos entering 2019 with hope," he said. Panelo said the Duterte administration will not stop working hard despite the positive results. "The administration is not resting on its laurels and remains steadfast and committed to achieving its goal of inclusive growth to provide a comfortable life for the Filipino people," he said. Panelo took a swipe at the opposition and left-leaning groups which, he said, fail to recognize the President's efforts. "This is another repudiation against the skeptics, left-leaning groups, militant Church members and the political opposition, who ignore or refuse to heed the people’s voice and see nothing good in the President’s tireless efforts to improve and bring about genuine and positive change to the nation," he said. The latest survey, conducted in December 2018, showed 37 percent of Filipinos said their lives improved in the past 12 months, a significant jump from 28 percent in the same survey conducted in September. The survey also found that 43 percent of Filipinos are optimistic that the Philippine economy would get better this year, from 31 percent in the September 2018 survey. This is also the highest optimism in the Philippine economy since December 2017.